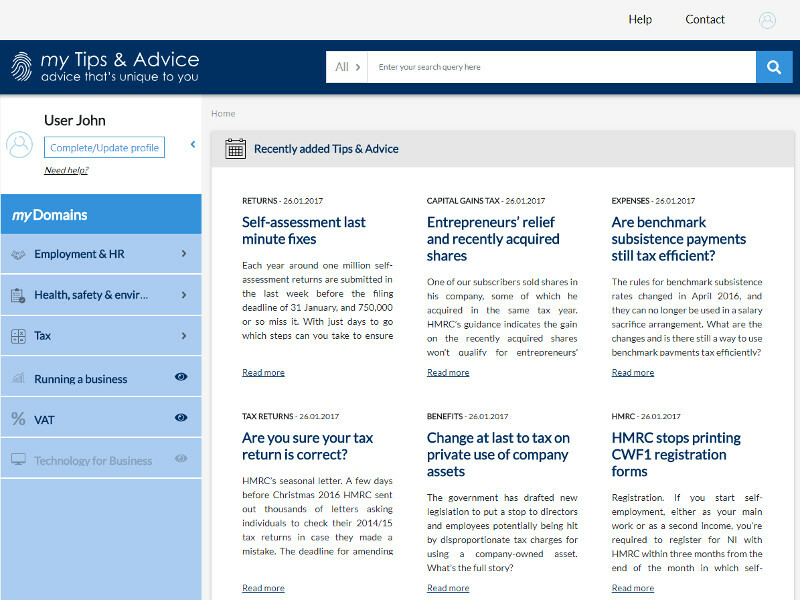 Complete the short profiling questionnaire to tailor our Tips & Advice to your needs. It's so simple! Benefit from our field-tested, ready-to-use advice. Split across six familiar domains, tailor an advice package to suit your needs. With our fully flexible monthly subscriptions, you’re always in control - you can change the advice you’re interested in whenever you like. Select one of our subscripton offers. Easy – just leave your name, number and e-mail address and we’ll contact you within one business day. That's a promise.